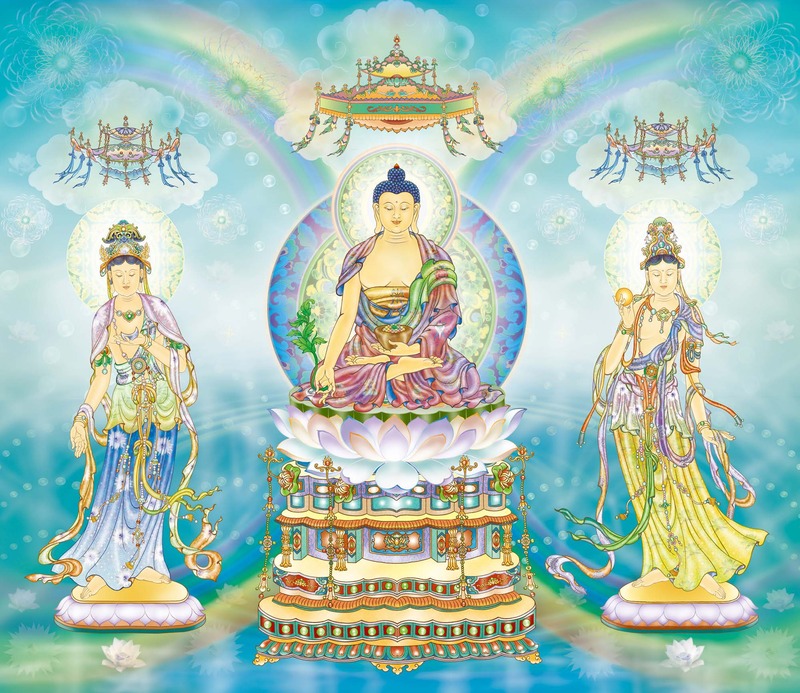 To correct incorrect views and inspire beings toward the path of the Bodhisattva. 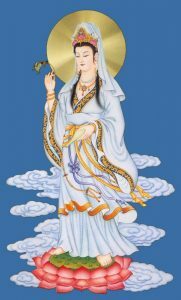 To help beings follow the Path of Virtue, even if they failed before. To help people achieve their desired rebirth. To help clothe those who are destitute and suffering from harsh conditions.